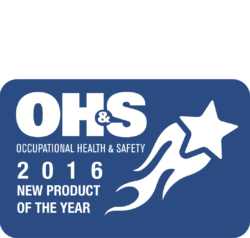 Blackline Safety's Loner M6 was recognized as the leading safety product of 2016, in the ‘Safety Monitoring Device­s’ category, by Occupational Health & Safety Magazine. "What makes the device so successful is that the inherent complexity of running multiple communication technologies doesn’t burden the end user," said Director of User Experience, Phil Benson. "We’ve taken all of the guess work and decision making away leaving you with an extremely simple system." To learn more about the Loner M6, click here. Follow us on Twitter and "like" us on Facebook to stay up-to-date on all new products! next post »Alarms don’t save people. People save people.